Birdseye Construction specializes in high quality custom interior remodeling. From custom cabinet doors to a total kitchen remodel, we will handle the entire project to save you a bundle in overall costs. Our professional qualified craftsmen are experienced and able to handle any project. Contact us today for a free estimate. 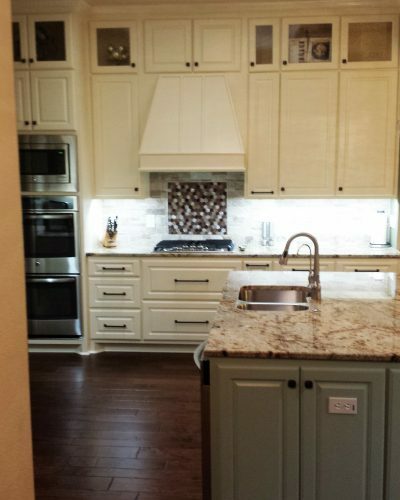 With over 10 years experience with kitchen remodels and all products with trusted warranties, Birdseye Construction is Fort Worth’s reliable source for kitchen renovations. 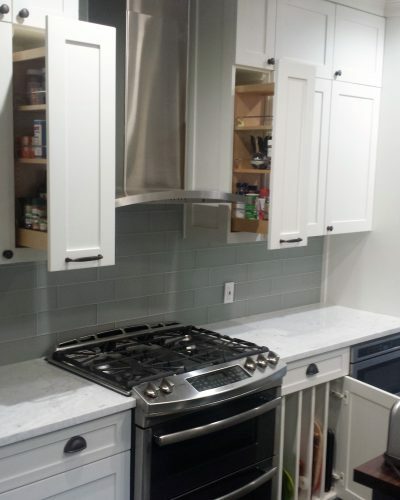 We guarantee a kitchen makeover to meet your budget and timeline. All you need to do is pickup the telephone and call us to get a free consultation and start the estimate process. 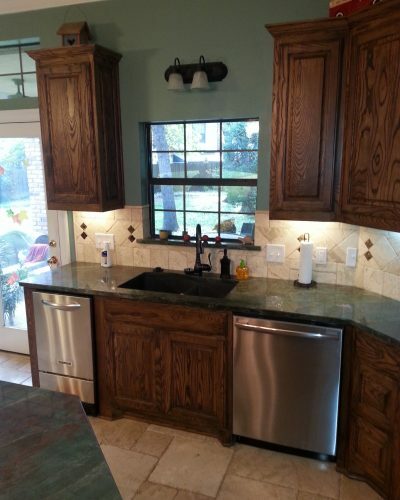 Kitchen cabinet replacing or refacing is usually a significant part of many kitchen remodels. Your cabinets are not just used for storage. The style of your kitchen cabinets will set the character of your whole kitchen. 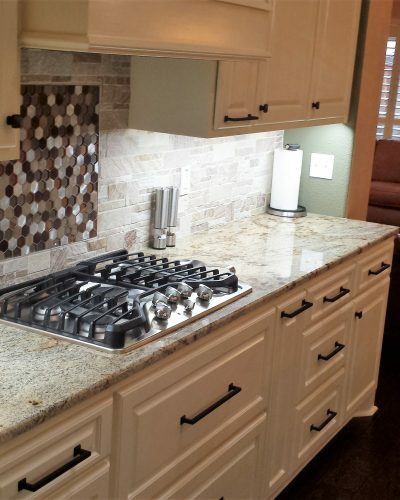 Birdseye Construction can offer any custom color or style to choose from for your cabinets. The same goes for hardware choices such as drawers, knobs and hinges. Countertop design options and material selection are important considerations in any kitchen renovation, with typical materials including wood, Formica, granite, tiles, quartz, laminate, and a range of solid surfaces. Over the last 20-30 years, kitchen islands have become increasingly popular, as more people are looking for an open and family friendly layout. Any kitchen remodel project should consider installing a kitchen island, although some home may not have room in space or budget to include one. If you’re seeking a modern kitchen but can’t support an island, you might consider a movable island or a peninsula. Let us know about your space and ideas and we’ll help you transform it into reality.